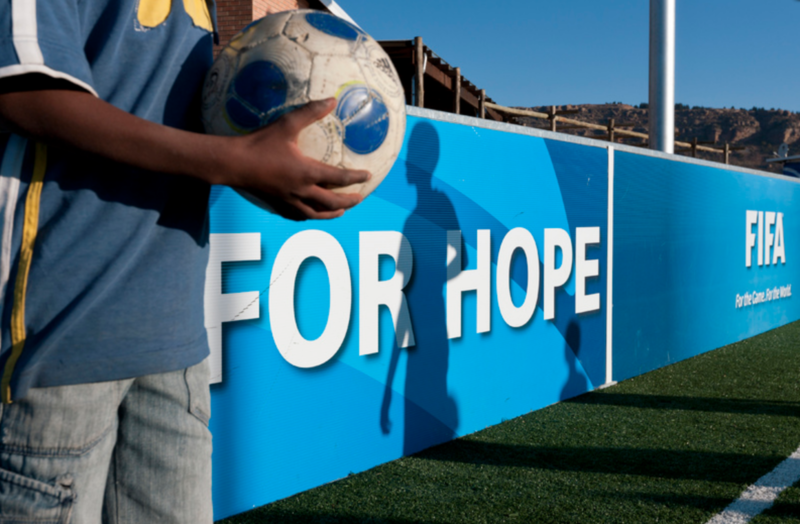 How the idea of t3h came to fruition combining soccer, culture, education and social good. There were more than a few tears in the room as the young women told her story. How she was raped, shot and left for dead. How the assault left her HIV positive in a country where the disease was seen as a death sentence. How she felt at many points that there was no reason to carry on. We were sat in the offices of Kick4Life, a non-profit organization in Lesotho, Southern Africa. The audience – twenty or so high-school students from Atlanta in the United States – listened intently as the woman spoke about how her life had been turned around by football – first as a player, then as a coach and now as a role model and youth leader in her community. “Actually hearing people talk about how these issues affect them really makes you understand what the statistics you learn in school really mean” said one. Even more meaningful was the reaction of the students at the end of their ten-day trip when they realized that, thanks to their visit, Kick4Life had raised enough funds to provide free HIV testing and counselling to 2,000 orphans and vulnerable children. 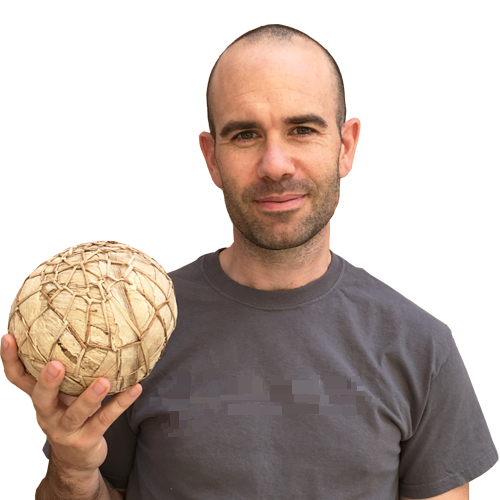 At that point, we knew that it could work: that we could build a new generation of global citizens and support the Sustainable Development Goals by combining soccer, travel and social responsibility. The inspiration for the third half came from Kick4Life themselves, who had been experimenting with various models for generating their own income to support their programs. 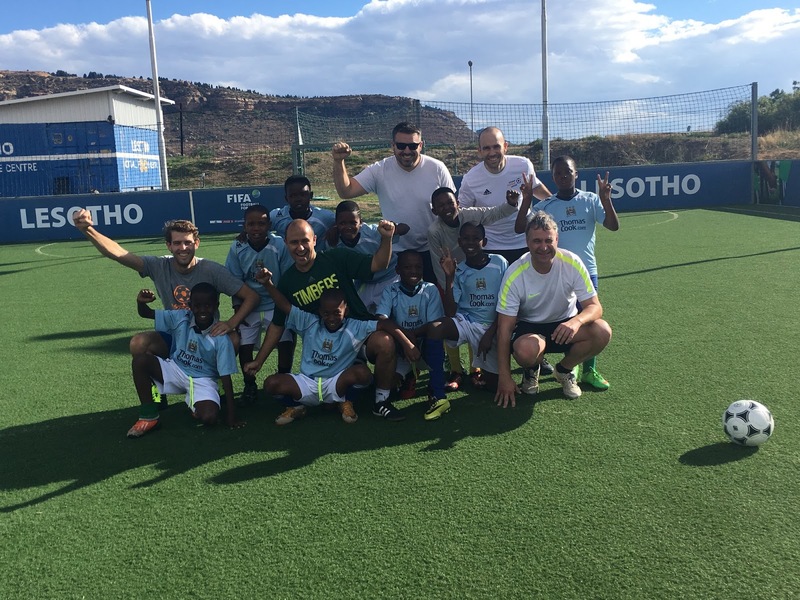 They began offering their supporters the chance to tour Lesotho as a football team, playing games against the locals and experiencing the work of the organization in educating children about HIV and AIDS. The travellers raised the money for their trip and anything left over went towards supporting the organization’s mission. The impact of the tours was obvious – both in generating unrestricted revenue for Kick4Life and in turning the visitors into lifelong supporters. The challenge, as so often in the non-profit space, was how to take this idea to scale. Our solution was to start a new kind of business. Together with Definition XI a travel company specializing in overseas soccer tours for clubs and schools, we created a social enterprise that would use soccer – often called the world’s only common language – to educate people about global issues whilst addressing the biggest challenge in our sector – how to create sustainable revenue. Tourism is one of the world’s biggest industries, contributing over 7 trillion dollars to the global economy annually and growing every year. When we started to look into trends within the industry we saw a gap in the market at the intersection of three large and growing segments: Sports tourism, student tourism and ‘responsible’ (or ‘volunteer’) tourism are all multi-billion dollar industries and growing all the time. 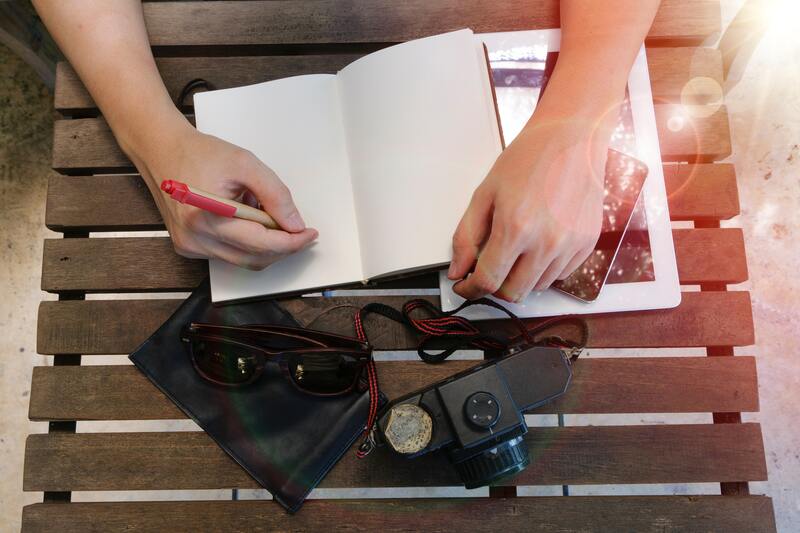 This growth is driven by the Millennial generation, who are also driving an important shift toward ‘conscious consumerism’, where people gravitate towards brand that have a purpose and can ‘make a difference’. (In fact, 70% of Millennials report that they would be willing to pay more for a product that makes a difference on issues they care about). We started to think that we could combine the world’s biggest industry and the world’s biggest consumer trend with the world’s biggest sport. Travel, play soccer, change the world. One challenge we faced early on was how to avoid ‘voluntourism’. 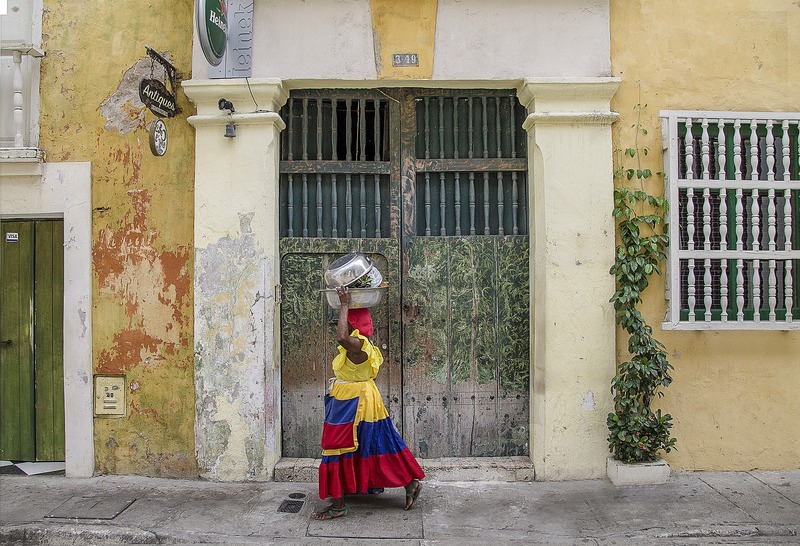 Although tourism is vital to the growth of many emerging economies, there is increasing criticism of the real value of short-term volunteer holidays, however good the intentions behind them. Critics argue that the value of free volunteer labor is outweighed by the need for local employment and the desire of local people to solve their own problems. Similarly, many models have been accused of creating a dangerous imbalance between traveller and local community, what is often termed ‘poverty tourism’. Our work is driven by something more fundamental – the growing division and inequality in human society. Hatred, discrimination and nationalism are on the rise and public discourse is becoming more and more polarised, driven by social media. Studies show that many people believe empathy – the ability to understand and share the feelings of others - is disappearing from our lives. If we are to have any hope of solving the challenges ahead, we need to all be playing on the same team and speaking the same language. And there is only one global language, soccer. 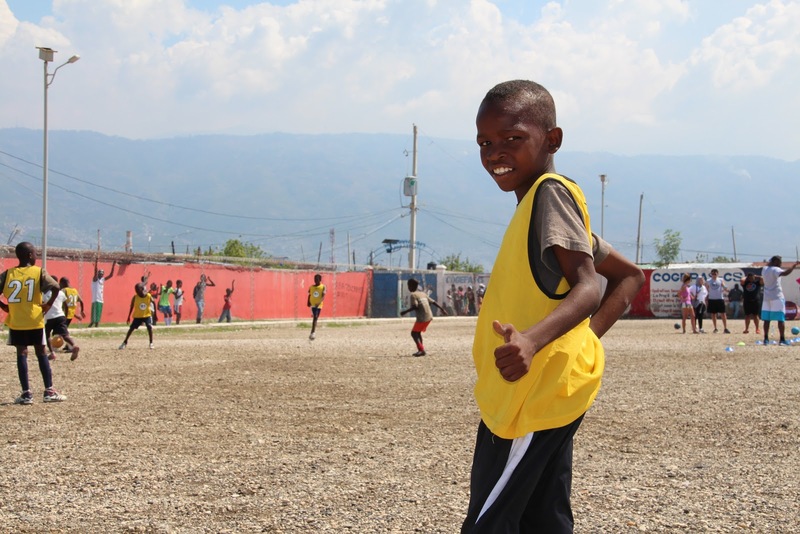 For us, soccer is the way we create a ‘level playing field’ between travellers and the local community. It’s also the medium through which we deliver a curriculum - designed by one of the world’s leading experts on sports-based education – that teaches transferable skills like teamwork, critical thinking, conscious leadership and empathy – something studies show is a largely learned trait – it can be taught. Since that first trip we have organized further third half experiences for travellers of all ages in Ireland, South Africa and Colombia, learning a lot in the process about how we should improve our model to be of maximum benefit to the local organizations. We're now exploring a whole new dimension as we organize trips for members of the Common Goal initiative to experience first-hand the impact of their support. After proving the model on a shoestring budget with a tiny team and very few resources, we also managed to secure a seed round of investment that we are using to launch the organization as an independent business. Today we’re proud to enter a new period of growth for the third half and say to the world – welcome to the beautiful game. New Website Launch - Welcome to the Beautiful Game! Our new website makes it easier for travelers to search, find and book incredible experiences personalized for you while providing value through our blog from the world of soccer, education and responsible travel. Guest blog for third half soccer! Deeply engaged with the worlds of soccer, social impact, and travel, third half soccer has a thriving community of people out there exploring the world, making a big difference, and living their best lives. We’re always looking for stories from fresh voices, sharing their experiences and insights with the world, and we want to hear from you!